China, the world’s wealthiest and strongest authoritarian regime, is leveraging new technologies and investment to cement its global influence and control its populace. This makes the regime the most dangerous opponent of open societies, and it bolsters the other authoritarian regimes that are proliferating all over the world. 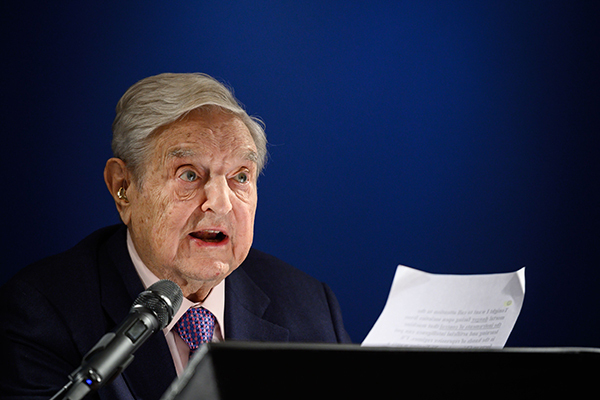 Despite all of this, the Chinese people remain a source of hope for the country’s future, says our founder and chair George Soros at the World Economic Forum in Davos, Switzerland. 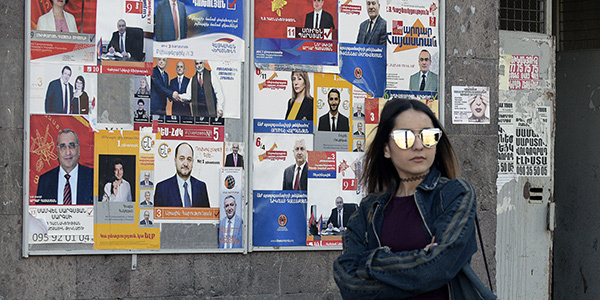 The people of Armenia have a once-in-a-generation opportunity to enact sweeping anticorruption and criminal justice reforms. Here’s what U.S. policymakers can do to help. 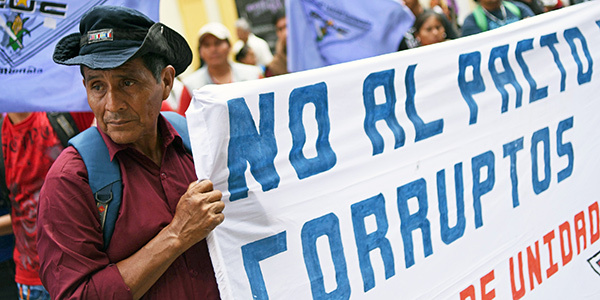 The United States is acquiescing in the destruction of one of the few institutions that has shown success in targeting the main causes of Guatemala’s dysfunction. In this week’s Open Society Instagram takeover, Beto Soto, a former Open Society Community Youth Fellow, shares pieces from his series, #UNDOCUQUEER: Stories from Bordertown. If this message was forwarded to you, please sign up for future updates.